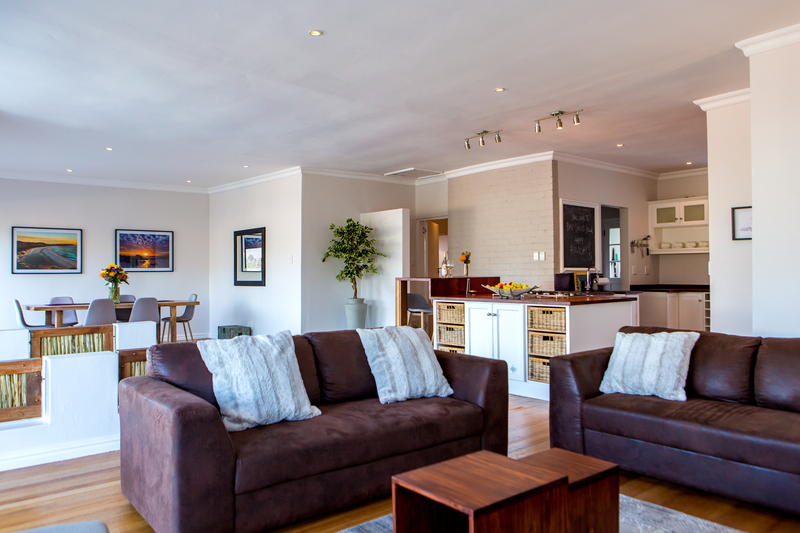 Bay Views Villa is situated on the slopes of Fish Hoek mountain and offers fantastic north facing views of False Bay and the valley. 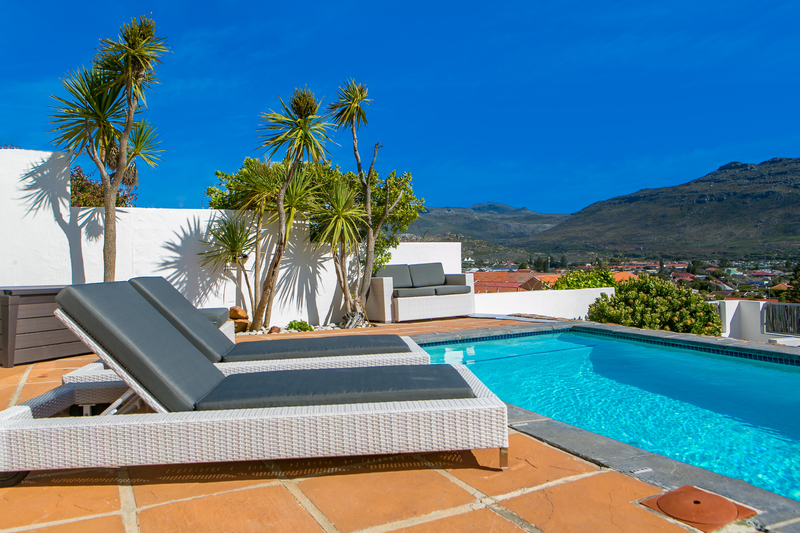 Enjoying sunrise and sunset and nicely sheltered from the south easter. 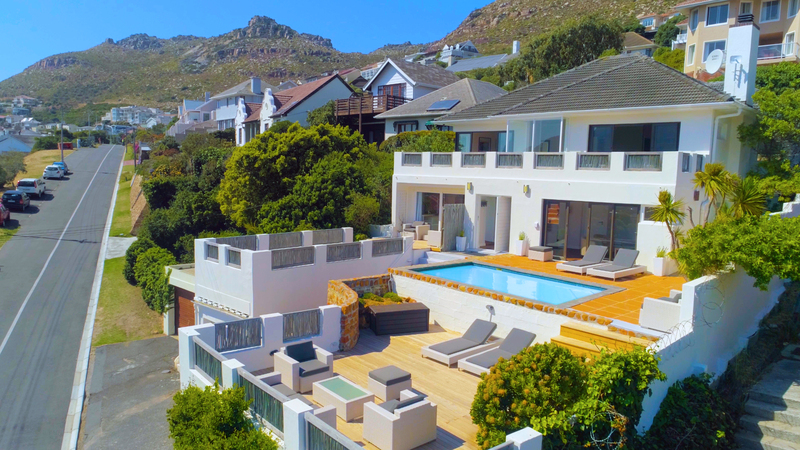 With 4 bedrooms and 4 bathrooms Bay Views Villa can accommodate up to 8 people and offers large indoor and outdoor entertainment areas including sundecks and pool. 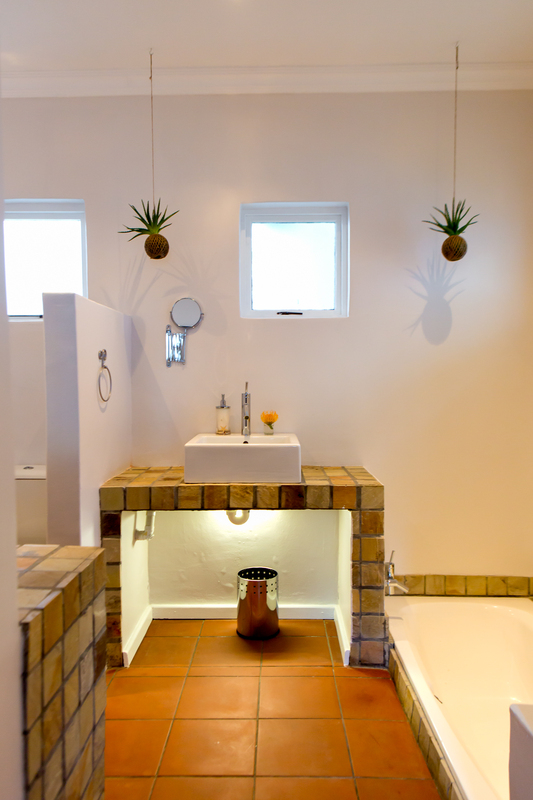 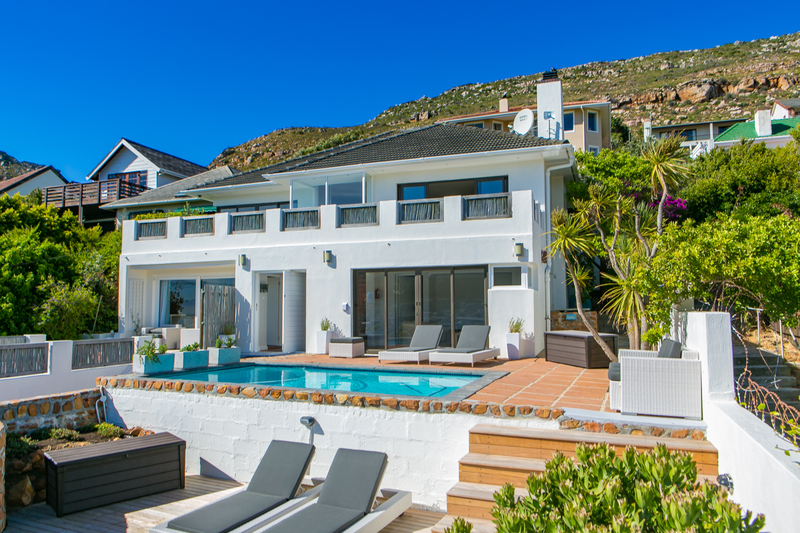 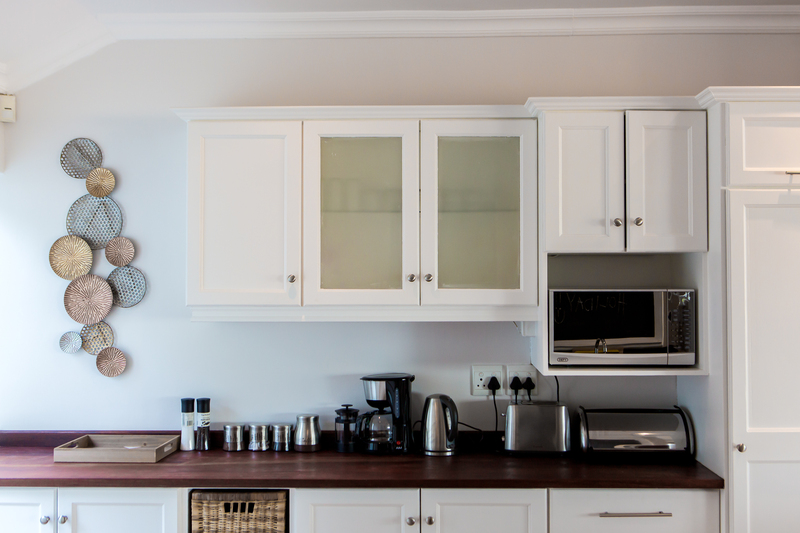 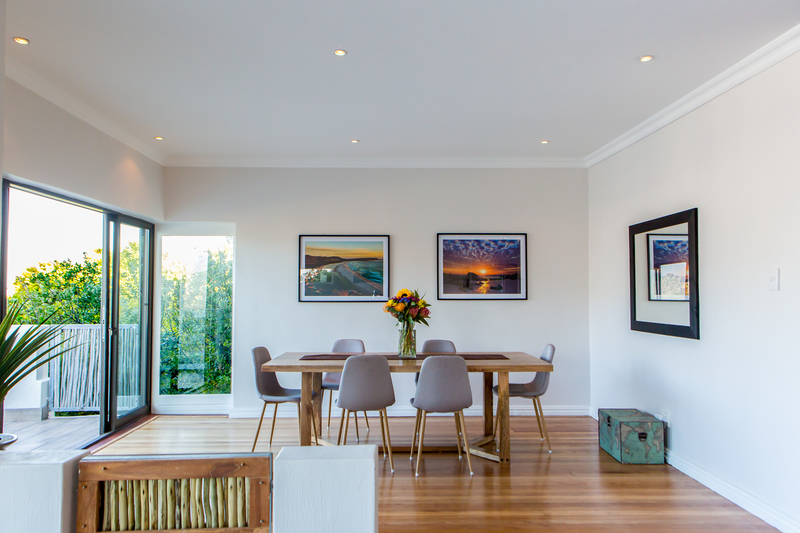 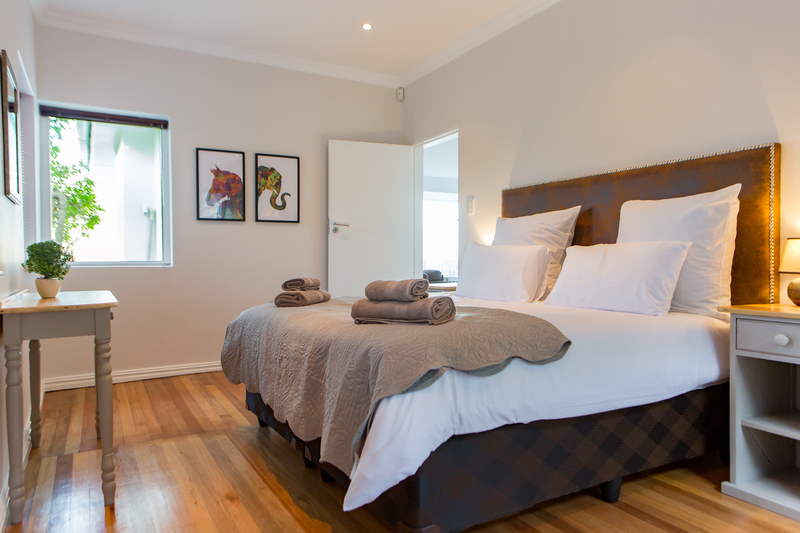 ‘Bay Views Villa’ is a secured home to explore the Cape Peninsula and to relax in stylish comfort.